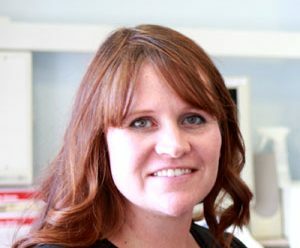 Here at Balsall Common Dental Practice, we love showing people how to look and feel healthy and young, using technically advanced skincare solutions, especially when they have never previously found a solution that works. We have been authorised stockists for the world-renowned ZO Skin Health and ZO Skin Medical product ranges since 2017, equally ideal for anyone seeking younger looking skin, or aiming to preserve their youthful looks. We are incredibly proud to stock and provide consultancy on ZO’s products and regimens which have contributed significantly to redefining skincare in recent decades. In this article, we aim to provide a brief introduction to ZO Skin Health and why we are so proud to offer their skin care solutions. ZO Skin Health Inc. is a world-class developer of comprehensive skin care products starting with their fundamental product range designed to create and maintain young, healthy-looking skin. Their products and regimens also aid the reversal of signs of ageing, by fostering a healthier skin renewal cycle. They have also developed products that address a wide range of specific skin problems such as acne, pigmentation, sun damage, rosacea and fine lines. Their ZO Skin Medical product range includes powerful prescription-only solutions capable of startlingly transformative and sometimes life-changing results. The ZO family of Skin Health related businesses was founded by the world-renowned dermatologist Dr Zein Obaji – his mission – to research and develop innovative skin care so that users everywhere could enjoy healthy skin. Nearly three decades on, the ZO name has become synonymous the world over as a go-to solution for achieving young and healthy-looking skin. 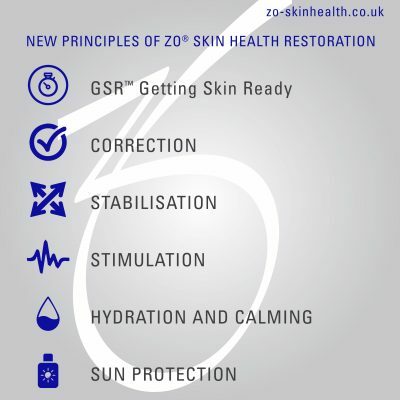 Core to the ZO skincare philosophy is the creation and ongoing maintenance of healthy skin, as opposed to the development of treatments for the symptoms of skin disease, although they have developed a powerful range of treatments for skin disease too. Throughout nearly three decades of continuous research and development, Dr Obaji and his team have made significant progress, with the creation of products and regimens that offer sometimes breathtaking results. In 2017 we proudly saw our team members Dr Catherine Myatt and Dental Nurse Kirsty Buckley undergo training and accreditation in the ZO Skin Health Protocol after what Cath would describe as a long and costly personal journey seeking skincare treatments she felt she could really trust. 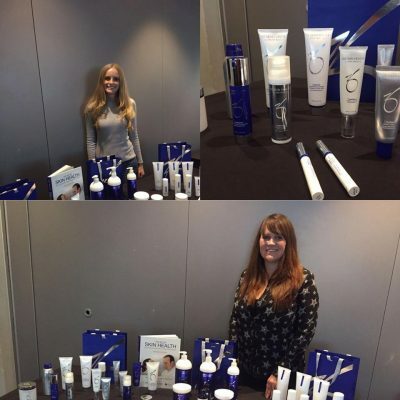 Cath and Kirsty’s decision to become ZO accredited technicians together, was driven by their personal experiences as users of the ZO range of skincare products. 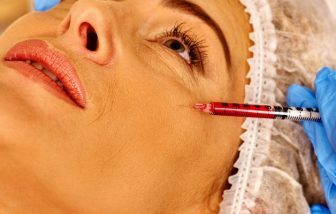 Since qualifying, their enthusiasm for ZO’s solutions has only continued to grow as they have guided a growing number of people along their skin rejuvenation journeys. The ZO Skin Health regimen usually starts with a process that we refer to as Getting Skin Ready, which rests on five fundamentals: cleanse; exfoliate; oil control; DNA repair and Sun Protection. Sun Protection (also referred to as SPF’s), is fundamental to preventing ageing of the skin due to environmental factors, not only from the Sun but also from everyday equipment such as iPads and computers. The glare from the screens causes a similar type of skin damage as sunshine, so we always say high-quality SPFs should become part of everyone’s daily skincare routine, even during the winter. 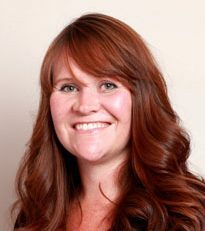 If this article has piqued your interest please feel free to request one of our free no obligation discovery sessions with Dr Catherine Myatt here at Balsall Common Dental Practice.